And look what I found. Must've been some kind of workshop. 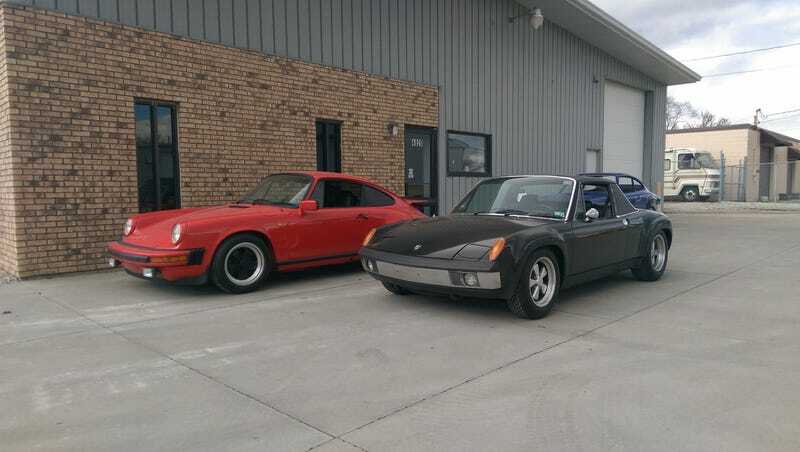 EDIT: I somehow managed to miss the fact that the 914 was actually a 914-6. I'm dumb.